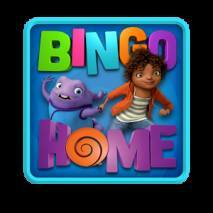 Play the FREE Award-Winning BINGO & Slots game! 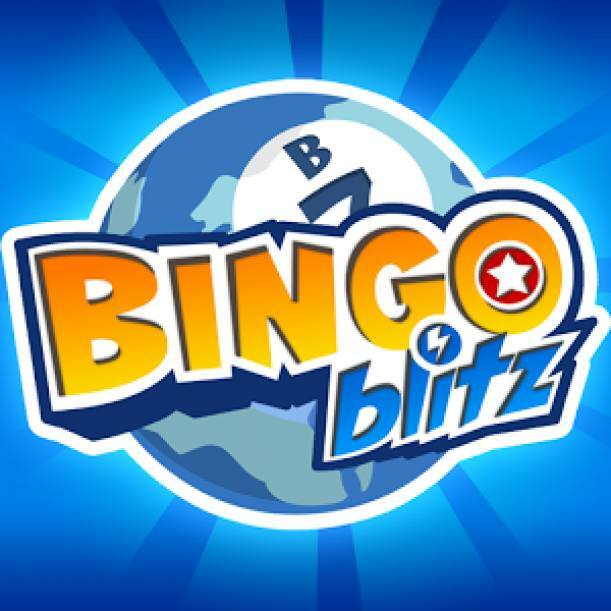 BINGO Blitz mixes classic BINGO and Slots with exciting gameplay features such as Power-Ups, Collection Items, and Achievements. 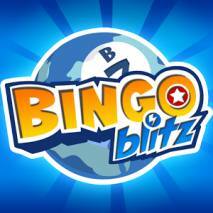 Download BINGO Blitz today!
? More BINGOs, more FUN!
? Over 70 BINGO cities, seasonal rooms, and bonus content!
? Game-changing Power-ups: Get more BINGOs!
? Epic Slot machines with wild reels & HUGE jackpots!
? #1 BINGO community! 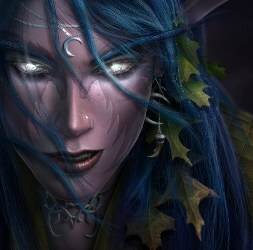 Make friends with players from around the world.
? 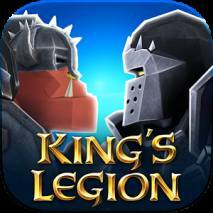 Cross-Platform Play -- Connect on Facebook and mobile devices!
? Weekly updates! There’s always something new!